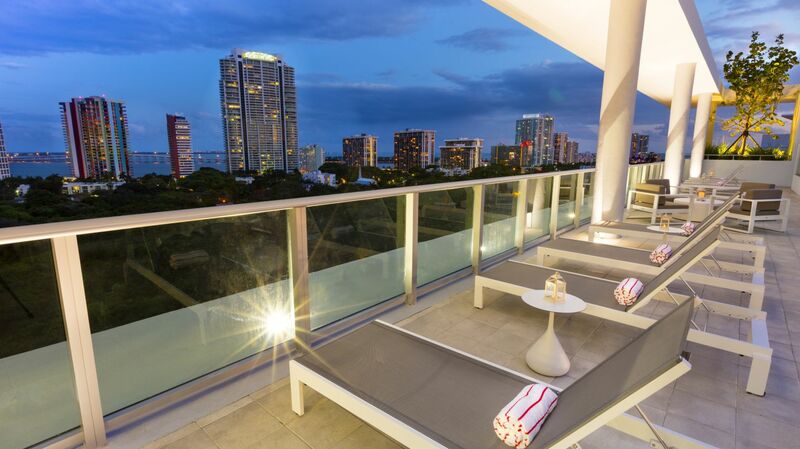 Lounge poolside while taking in breathtaking views of the Miami bay and city skyline. Get the true VIP experience when you request one of our private cabanas, allowing you to focus on your busy afternoon of rest and relaxation. No pool day is complete without one of our signature Pisco Sours, available at the Vista Pool Bar, located just steps from our infinity-edge rooftop pool in Brickell, Miami. 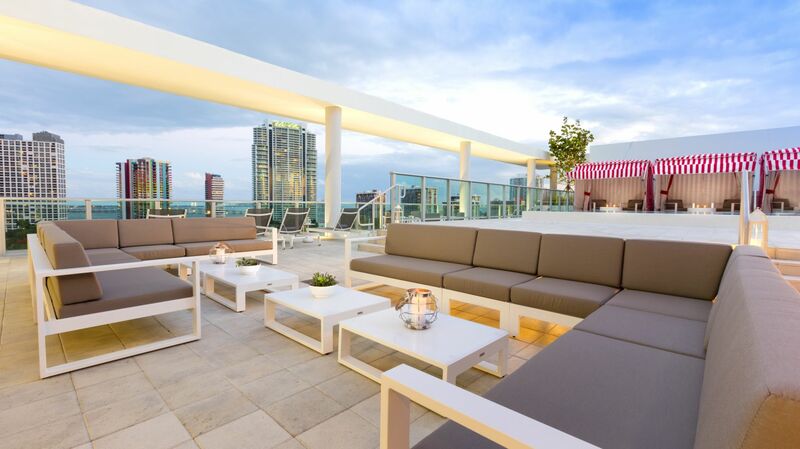 Enjoy the calming Miami breeze while you sip on a craft cocktails or sample our delicious tapas. 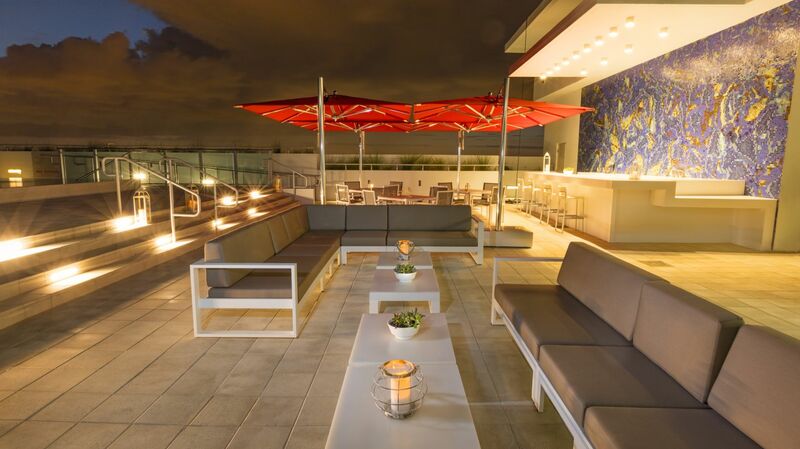 Take a look at our rooftop menu here. 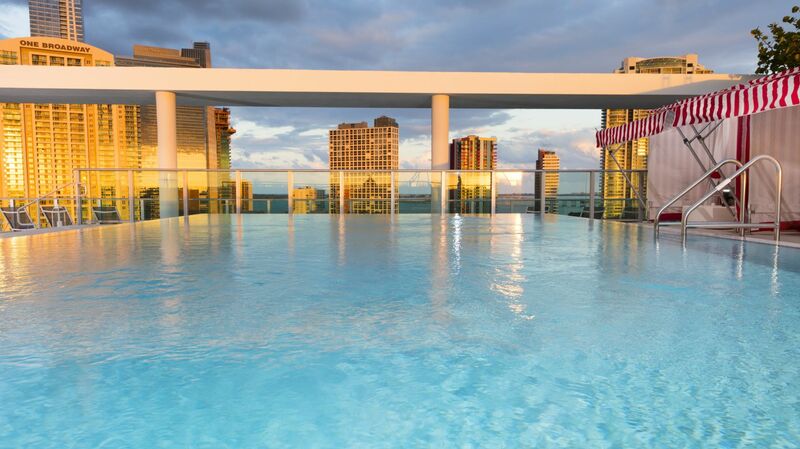 Whether you choose to spend the day gazing at the unbeatable city views, soaking up some sun, or unwinding in your private cabana, you’re guaranteed to feel relaxed after visiting our Miami rooftop.